With the growth of the internet, people have started spending more time in online casinos instead of land-based casinos. 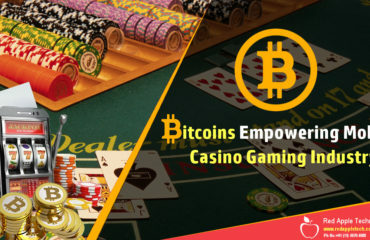 Despite offering different types of features and a larger collection of games in comparison to conventional casinos, it is impossible to provide people with the same type of experience of a live casino. VR gaming developers mostly target platforms such as Google Daydream, Samsung VR, Oculus Rift, Google Cardboard, HTC Vive and Sony PlayStation VR. 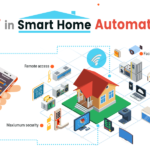 But these days, a new type of device is also gaining popularity. Razer is now offering a platform for virtual reality gambling which provides stereo eye tracking, better image solution resolution and immersive position tracking. 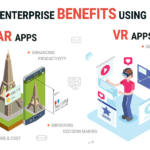 Fove (virtual reality headset) is another platform which has impressive features and offers a fee-free open-source development tools. Homido V2 and BOBVR 74 provide low-budget alternatives and comparatively better performance. 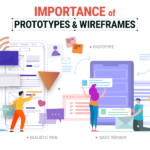 These four devices are the outcome of two thought processes. In case of Razer and Fove, the designers want to provide devices which are more competitive with high-end headsets on performance but at more affordable price points. How Virtual Reality (VR) is being used in Casino industry? An online gambling company named virtual reality gambling has spent the past seven months offering its online casino experience in virtual reality. As a result, there is a casino lobby in clouds, on a skyscraper on a futuristic, Blade Runner-esque cityscape. Here you can move up the bar, opt to play a number of immersive 3D slots and games, communicate with players and experience very real vertigo when you lean on the windows and look below. The virtual reality gambling industry is facing far more regulatory controls than before since more and more countries around the world opt for license and tax online gaming. So a major motto for operators is compliance. 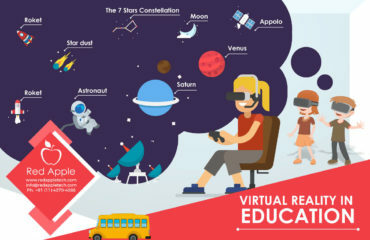 Virtual reality refers to computer-generated simulation of a 3D environment in which users can take part and interact with surroundings in an apparently real way through the use of special equipment like a VR-helmet or gloves with sensors. But VR-helmet is lightproof and soundproof, and offers you with a completely different natural feeling of interacting with virtual world. Virtual casinos enable users to enjoy the games they play as much as they do in a live casino. With the trend of VR casinos becoming quite popular, we can expect more players to enjoy casino games since it will attract many first-time players. 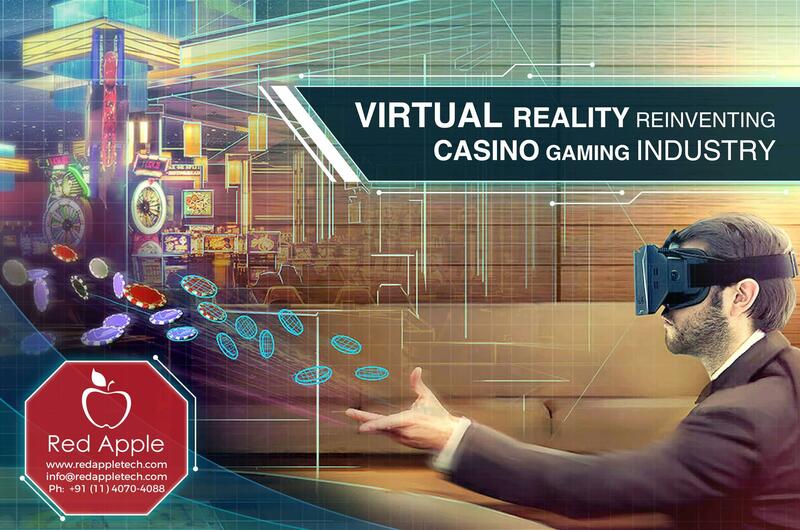 With advancements in hardware as well as software, virtual reality games are going beyond just mere-3D interfaces and enabling players to immerse onto the live casino floor. 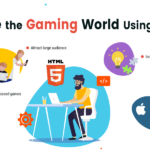 How casino game development company could help improve casino business? 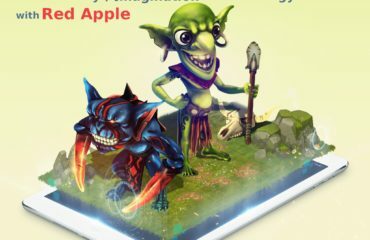 Red Apple Technologies is a casino game development company which helps casino businesses to integrate and operate with state of art white-label games. 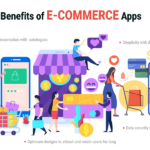 Coders and testers associated with the company put in their best effort to make every application work and feel like a game. The copywriters and translators on the other hand work on game content in different languages.